Kara is a sophomore, and this is her first year being on the Talon Magazine staff. She plays tennis and soccer. Her favorite thing about being on staff is writing stories and being a part of a group that overall does cool publications that are professional. 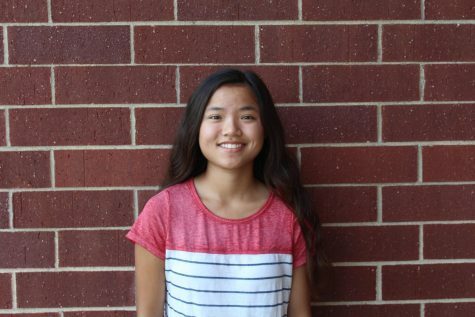 In her first year of being on staff, she hopes to learn to write good and fresh stories.